Chigorin Chess Club was established in Vancouver in 2010. Weelky meetings for fans of the royal game were held until 2016. Club was open for players of all ages and levels. Due to moving to a new location the Chess Club is temporary closed. 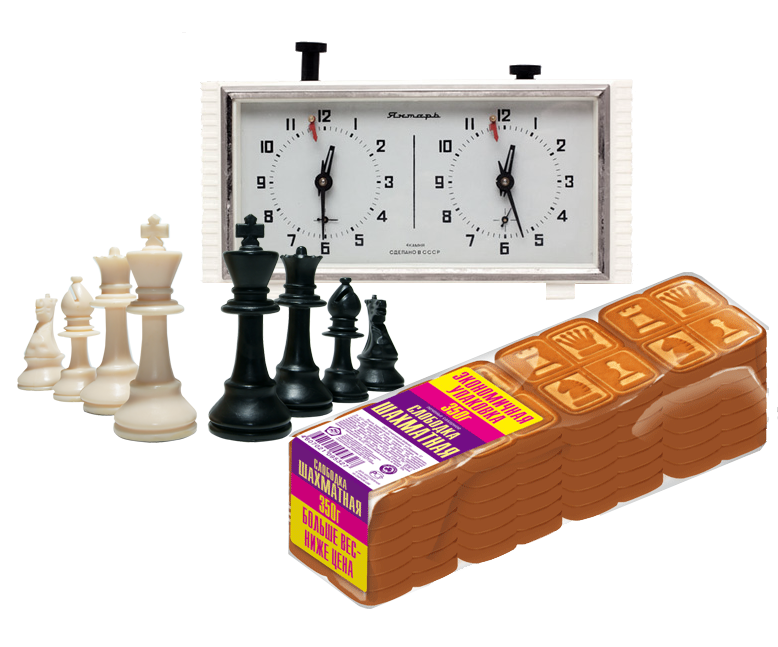 Everything you need: chess sets, chess clock, score sheets - free of charge. And we have Russian chess cookies for everyone! Information about future and past tournaments, matches and friendlies games for the club on Facebook and on web-site www.Chigorin.ca. Chigorin Chess Club holds Russian Vancouver Championship and Russian Scholastic Championship annually.